The sun beginning to rise on beautiful Lake Gaston. 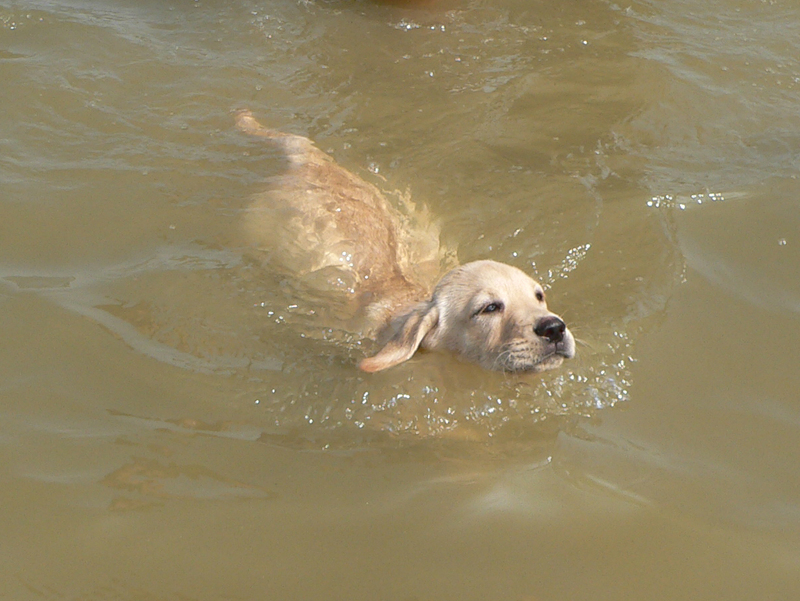 Our new lab Zeke enjoying a swim at Lake Gaston! An otter that lives in our cove on Lake Gaston. This Blue Heron has a nest in our cove on Lake Gaston. 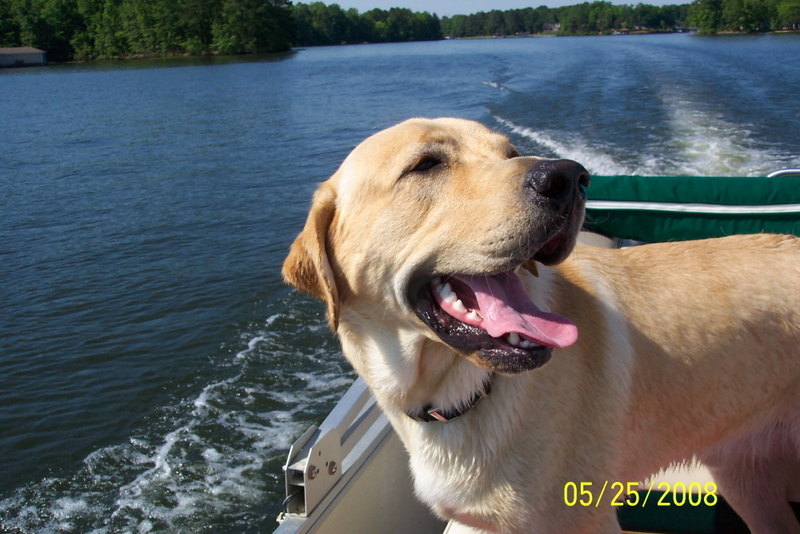 This is Boo enjoying a boat ride on Lake Gaston. The sun getting ready to set from Eatons Ferry Bridge. Not even 8 months old here and "way" too big! Me and Jeff Foxworthy at the Children's Miracle Network fundraiser at Carolina Crossroads. Here are some of the hot air balloons present at the Carolina Crossroads for the Children's Miracle Network fundraiser. 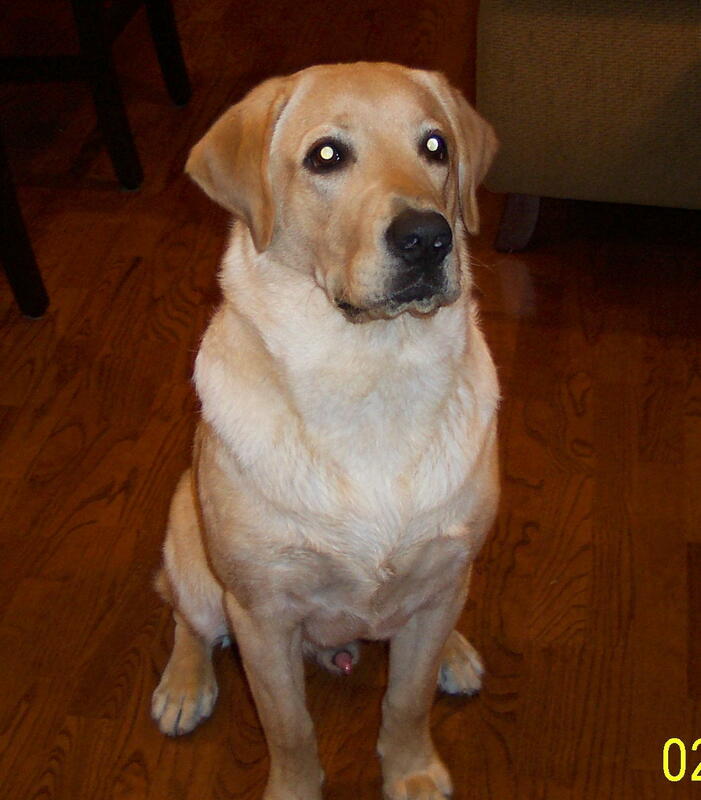 Zeke doing one of his favorite things, riding the boat on Lake Gaston! Just look at that smile! 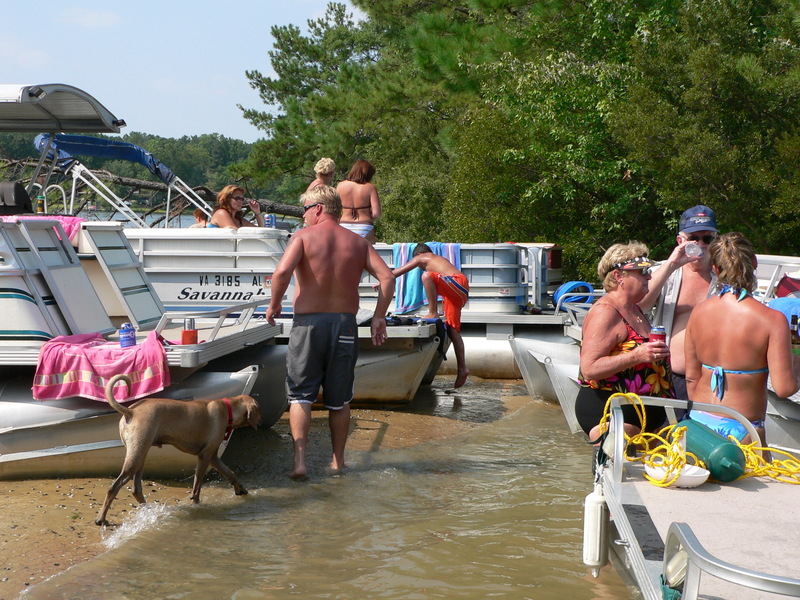 Lots of things to do at Lake Gaston. 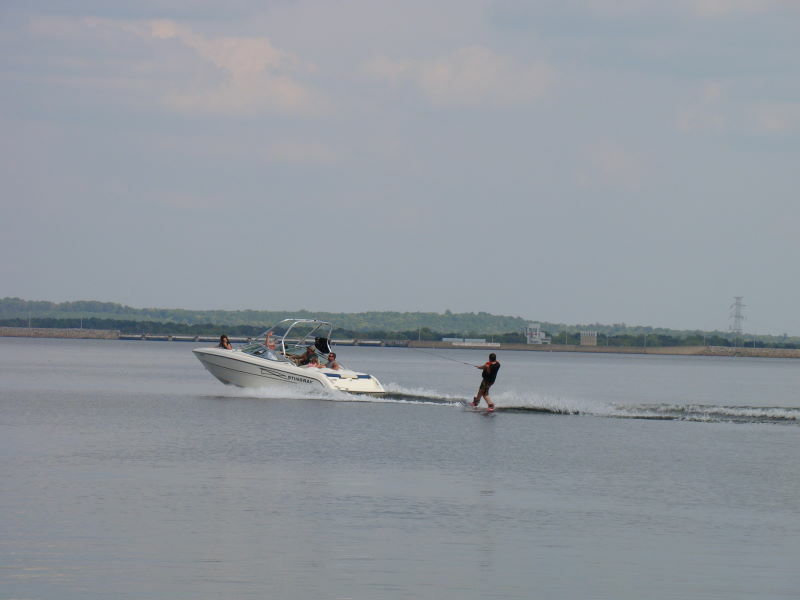 This skier is enjoying the lake! 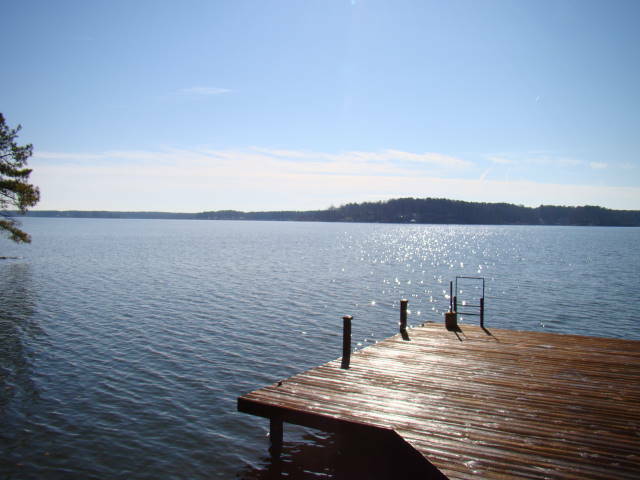 Views like this can be seen all around Lake Gaston! 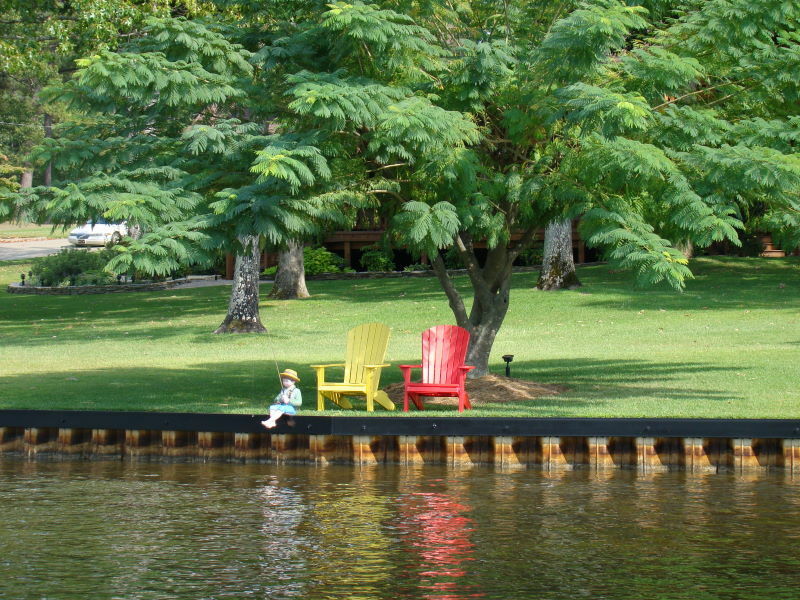 Kids enjoying a nice pontoon ride! July 4th celebrations on Pea Hill Creek! Taking a boat ride under I-85 between north & sound bound lanes! Taking in the sites WAY up on the Western part of Lake Gaston. Here are some LARGE rocks on the shore. You can see some duck blinds up on the western part of Lake Gaston! Enjoying a beautiful sunset on Lake Gaston!